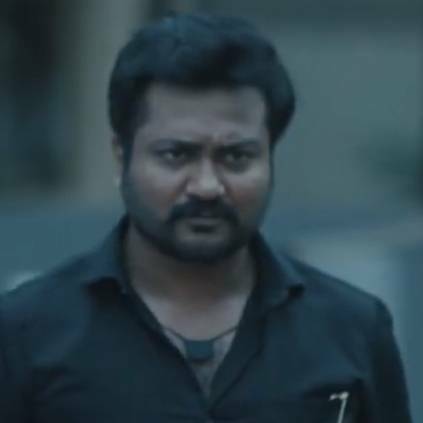 Agnidev is an upcoming action thriller film that stars Bobby Simhaa in the lead role. Madhubala of Roja fame, Ramya Nambeesan, and Sathish play the other lead characters. People looking for online information on Bobby Simhaa, Madhubala, Ramya Nambeesan will find this news story useful.